Promotion of Health and Safety Awareness is a primary concern and we working closely with CITB and NPVSL to promote these issues. As part of our corporate strategy, Dove Construction are investing in the future of our workforce by ensuring all operatives are CITB registered card holders (CSCS/CPCS) and, attain the necessary standards required for safe working onsite. 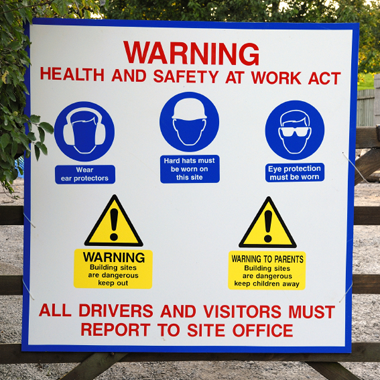 This ongoing exercise includes CITB Health and Safety Training and appropriate NVQs. Our commitment to Health and Safety is such that we invest in the services of Ellis Whittam Ltd who provide 24 hr support and advice along with the support of a Health and Safety Advisor. © 2010 Dove Construction Services Ltd : website design by Startup Internet .